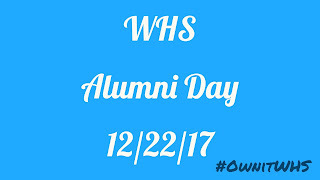 On Friday, December 22, the current senior class will take part in the first annual WHS Alumni Day. 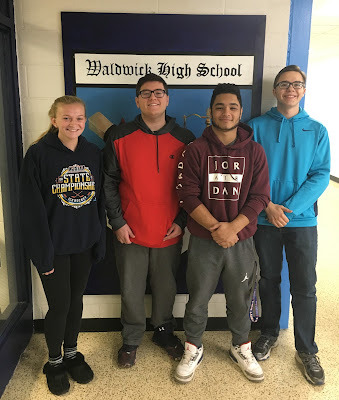 We have over forty-five recent graduates who have agreed to come back to Waldwick High School and talk with the current seniors and share their college experiences. The goal for the day is for the alumni to give the current seniors an inside perspective into what college life is all about and share strategies that helped them adjust to life after Waldwick High School. The day will start out with the entire class participating in a panel discussion, followed by nine different breakout sessions run by the alumni. Students were given the choice of which three sessions they were interested in attending. LAILA MOURAD - Laila sets the bar very high with her superb work in Honors Physics. She is an extremely dedicated student who is always focused on learning. Laila is quick to grasp new concepts and demonstrates with every test how completely she has mastered the material. Laila asks excellent questions, which indicate that she thinks about new material in a careful and deliberate manner. It is a pleasure to have her for a student. Heard about the National Honor Society? 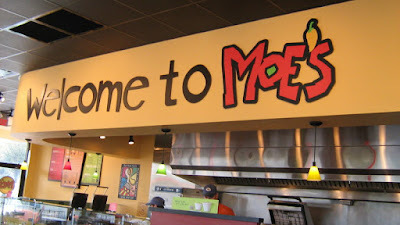 Wonder how you get accepted? The Waldwick High School chapter of the National Honor Society has created an informational document to help students and parents understand what the requirements are to be accepted and how the process works. Everything starts with the student's academic record. Juniors who have a cumulative GPA of 3.75 of higher, after the Second Marking Period of their junior year are notified that they are eligible to apply to the National Honor Society. The notification usually happens the second week of February. At that point, applications are distributed to the students and once returned, they are reviewed by a committee of teachers to determine which students have meet the criteria. We are planning an Alumni Day @ WHS on Friday,December 22, with the goal of having recent graduates speak with our current seniors about college/life related topics. 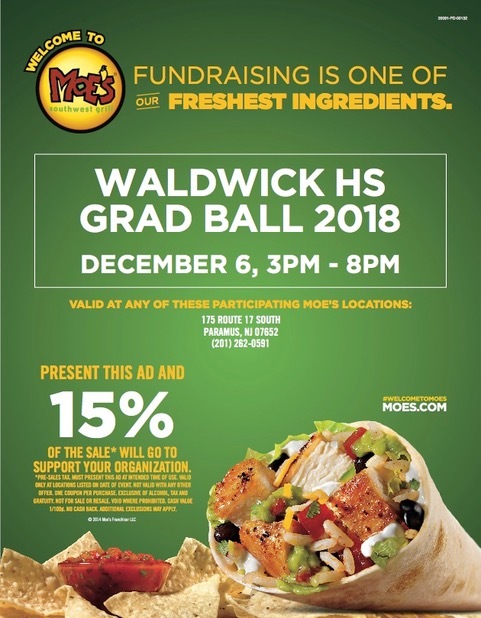 Our goal is for you to help the seniors prepare for life after Waldwick High School. Depending upon the response from the alumni, we would like to start the morning with a panel discussion in the Little Theater, followed-up with breakout sessions on different college/life related topics. If you would be interested in taking part in the Alumni Day on 12/22, please fill out this form: Alumni Day 2017 by Friday, December 8. In our ongoing efforts to ensure your safety in today's technological world, please be advised that we have received word from Genesis, our Student Information System, regarding an unsanctioned app available on the Google Play store. 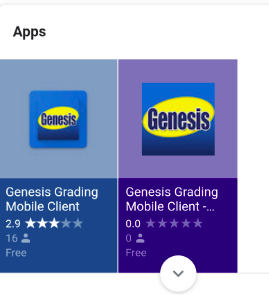 It has been recently brought to our attention that an app exists in the Google Play Store labeled "Genesis Grading Mobile Client". Be aware, this so called "app" has not been designed, written, or sanctioned by Genesis in any way shape or form. In no circumstances should users provide their passwords or login ID's for Genesis to 3rd party vendors or applications. We strongly suggest that any parents or end users cease using this product immediately. We would ask that, if you have this app, you delete it as soon as you are able. If you do not have it, please do not download it for any reason. JOSEPH SHERRY - Joe, a senior, is a diligent and talented AP English Literature student. He does not hesitate to ask questions and seek support to become the strongest reader and writer he can. As a writer, Joe has a solid voice and works on the craft of writing to continually improve. As a reader, Joe is insightful and seems to understand the complexities of the text. 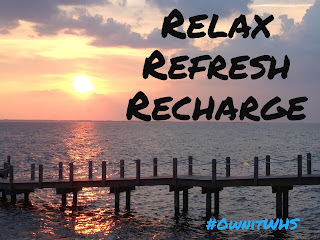 Enjoy a long four day break with no homework! Since school is closed on Thursday, 11/8, and Friday, 11/9, there will be no assigned homework from Waldwick High School. Additional homework free breaks @ WHS will take place throughout the year. We hope these days will provide students time to mentally step away from focusing on homework and studying for tests. In addition to no homework for the break, no assignments or tests will be due immediately after the break. Get ready Waldwick: A high-flying, slam-dunking, rim-rattling basketball show is coming to town! The world-famous Harlem Wizards will visit Waldwick High School on January 5, 2018 for an evening of great fun and fundraising. The Wizards will play a game against Waldwick's Foundation Warriors. Proceeds will benefit the Waldwick Education Foundation who celebrates 25 year in 2017. The Waldwick Education Foundation raises money for Waldwick's schools. The event will feature a variety of fun interactive extras to complement the Wizards' dazzling demonstration of hoops artistry: Pregame "Wiz Kids" warm-up, contests, comedy, awesome slam dunks, audience participation, merchandise giveaways, and more. 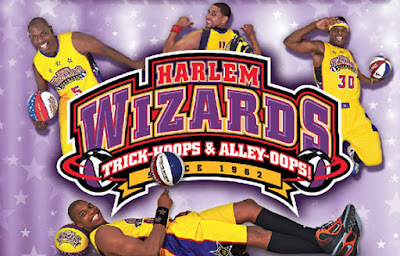 The game will conclude with the Wizards' signature dance extravaganza that will have the crowd on their feet! 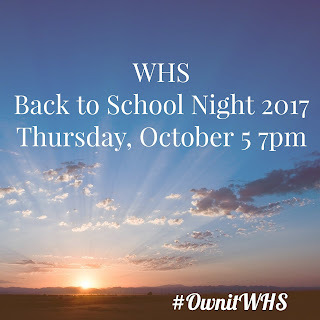 Mrs. Argo, one of our Business teachers, has started a new group and we are very excited to have this new club as part of WHS! Below is a slideshow and video that will give you an idea what DECA is all about. If you are interested or would like more information, please contact Mrs. Argo. 2017-2018 DECA Membership Video | #Limitless from DECA Inc. on Vimeo. I am proud to share with you the 700 Group for the Class of 2018. Scoring 700 or higher is quite an accomplishment and something we are extremely proud of at WHS. 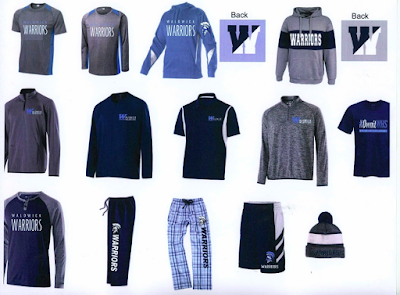 See link for more details and the order forms. All forms should be returned to the main office by Friday, November 3. This is open to all HS and MS students and staff. You see, as a Principal I try each and everyday to make sure my students, teachers and staff feel valued, respected and cared about at our school. I write notes, send cards, handout out pins, give high fives, listen and most importantly talk with everyone to let them know I care. This year I started a new tradition at Waldwick High School, the Ownit Award. The Ownit Award @ WHS is a framed picture signed by every staff member as a commitment to "Be Present" for our students at WHS. Staff members, students and parents can all nominate someone that they feel went above and beyond. I started to update the look of this blog and of course it didn't go exactly as planned. Some of the old posts did not transfer over as smoothly as I was hoping. No going back now, so I will be updating old posts over the next few weeks. *If there is a specific post you are looking for and it hasn't been updated please reach out. JOSEPH SAFFIOTI - Joseph is a sophomore enrolled in French 3 and is a constant learner. He truly loves to acquire new information and is always ready for friendly competition! Joe consistently uses his time wisely in class and is an independent thinker who strives for success. A model for others, Joe constantly raises the bar around him. EMILY KAWASH - Emily is a sophomore enrolled in Spanish 3 class and has shown a great deal of skill, enthusiasm and willingness to improve her Spanish since day one. She is always prepared, works well with other peers in the class and keeps her spirits up and those of her team. Emily is a hard worker and will certainly learn and grow this year and in years to come! Thank you to all the parents/guardians that attended this year's Back to School Night. We are looking forward to a great year! If you couldn't make it last night here is my Back to School Night opening video.